After directing a record-breaking offensive display on Saturday, TCU’s Trevone Boykin has been named the Davey O’Brien Quarterback of the Week for week nine of the college football season, the Davey O’Brien Foundation announced. Boykin threw a school-record seven touchdown passes to help the Horned Frogs to an all-time TCU best 82-point performance Saturday against Texas Tech. 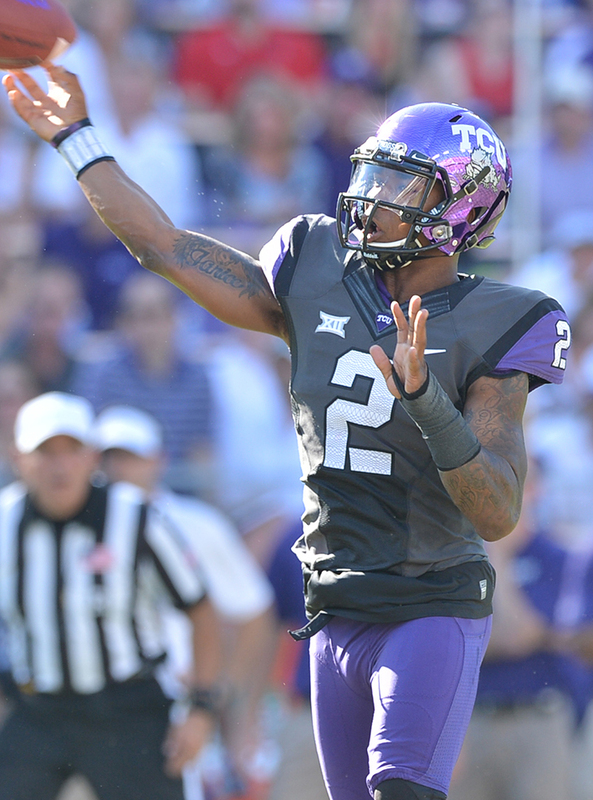 Boykin was 22 of 39 for a career-high 433 yards, the third most yards in school annals. 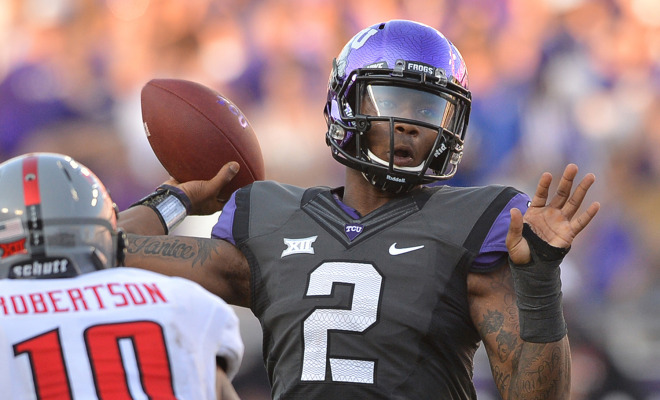 It marked the second straight week that Boykin eclipsed the 400-yard passing mark. The junior added 28 rushing yards on seven carries to total 461 yards of offense. Twice previously, Boykin was an honorable mention Davey O’Brien Quarterback of the Week choice (Oct. 7 and Oct. 21). For the season, Boykin ranks third in the nation in total offense at 382.9 yards per game while guiding the country’s highest scoring team (50.4 points per game). 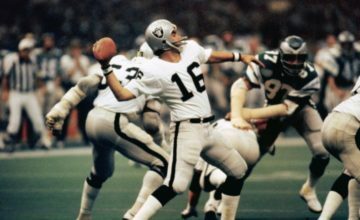 In addition, he is listed ninth in touchdown passes (21), ninth in points responsible for (144) and 13th in passing yards (2,306). 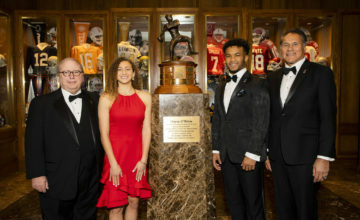 It was the third straight week and fourth time this season that a Big 12 Conference quarterback earned the weekly honor from the Davey O’Brien Foundation. West Virginia’s Clint Trickett (Sept. 16 and Oct. 21) and Bryce Petty (Oct. 14) were selected earlier this fall. All 128 FBS quarterbacks are eligible for the weekly honor, which is determined by a subset of the Davey O’Brien National Selection Committee. 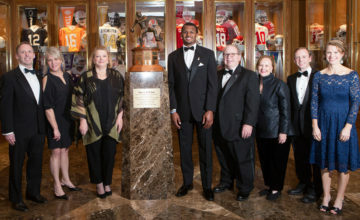 The 16 semifinalists for the Davey O’Brien National Quarterback Award will be named on Monday, Nov. 3. The semifinalists are chosen based on ballots submitted by the selection committee combined with the VoteOBrien.org fan vote, which accounts for five percent of the voting.